HISS and a ROAR has announced the release of Metal Resonance and Metal Tones, two new sound fx sample libraries. 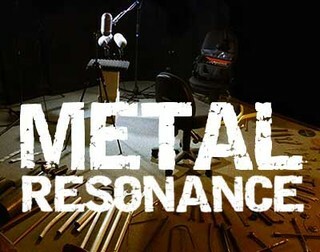 Metal Resonance includes over 3,000 sounds recorded & delivered in 24 bit/192kHz using 100+ resonant metal props. So I’ve been collecting props for this library for the last two years – buying old spanners, pipes, wrenches, crow bars, hammers, rods, angle iron, girders… And then obsessively recording them: each of over 100 metal props has been recorded at 192kHz using extended frequency range Sennheiser MKH8040 mics. Metal Tones includes over 300 24bit/96kHz one minute tones and drones created using the Metal Resonance Library as source material. Each of the 308 tones in the library are categorised into perceptual groups (Chordal, Deep, Dense, Mid Frequency, Shrill) and tagged with the prop used as source material. 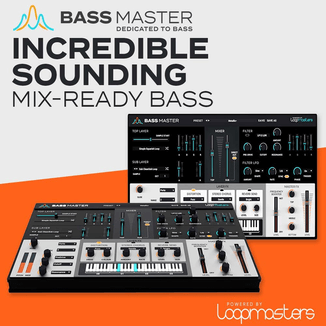 The sound fx packs cost $99 USD each. A discounted bundle of both is available as well.